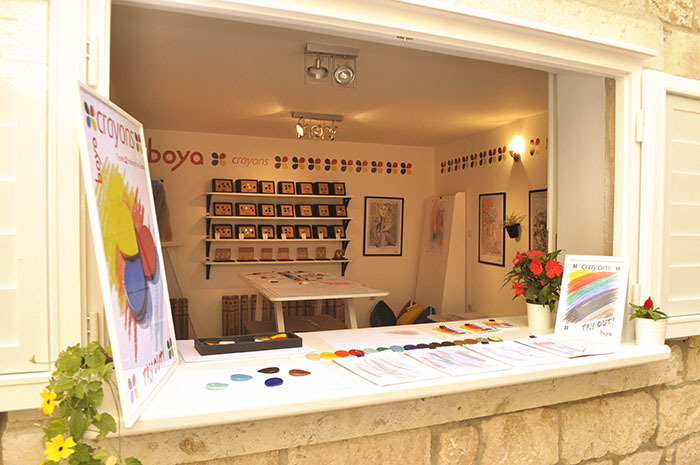 Third year in a row now we opened our Boya Shop & Atelier in Old Town Korčula (Don Pavla Poše 4) Like in the previous years, we offer the whole selection of products with a Limited Edition products popping up every now and then. All you need to to is come visit us and try them out. We picked Korčula because we fell in love with it during our summer vacations years ago. 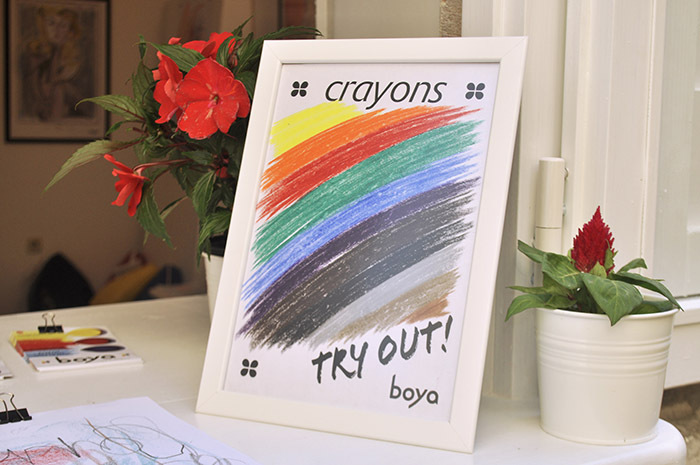 The idea behind our Shop and Atelier is not only selling crayons, but to let people experience drawing with Boya crayons. 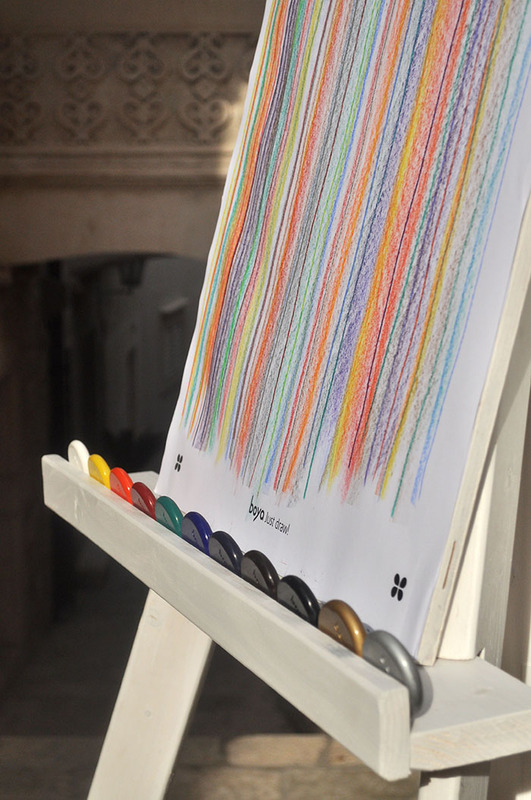 We have a little children’s corner to where they can make their own artworks. We love to exhibit those the best.